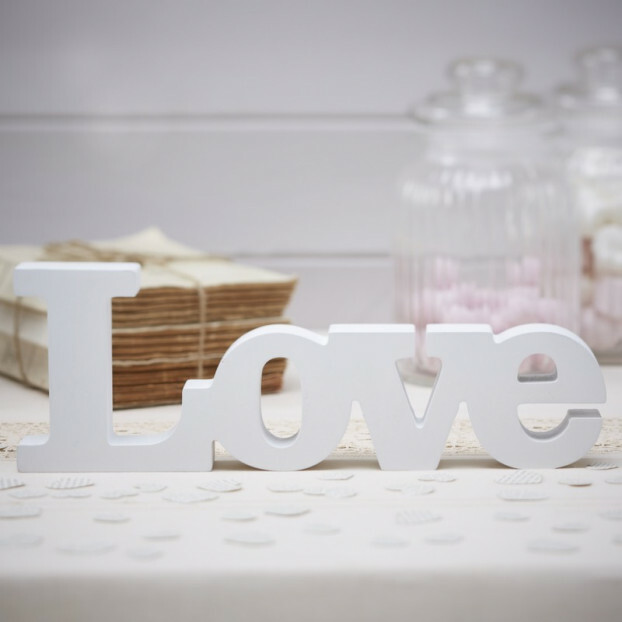 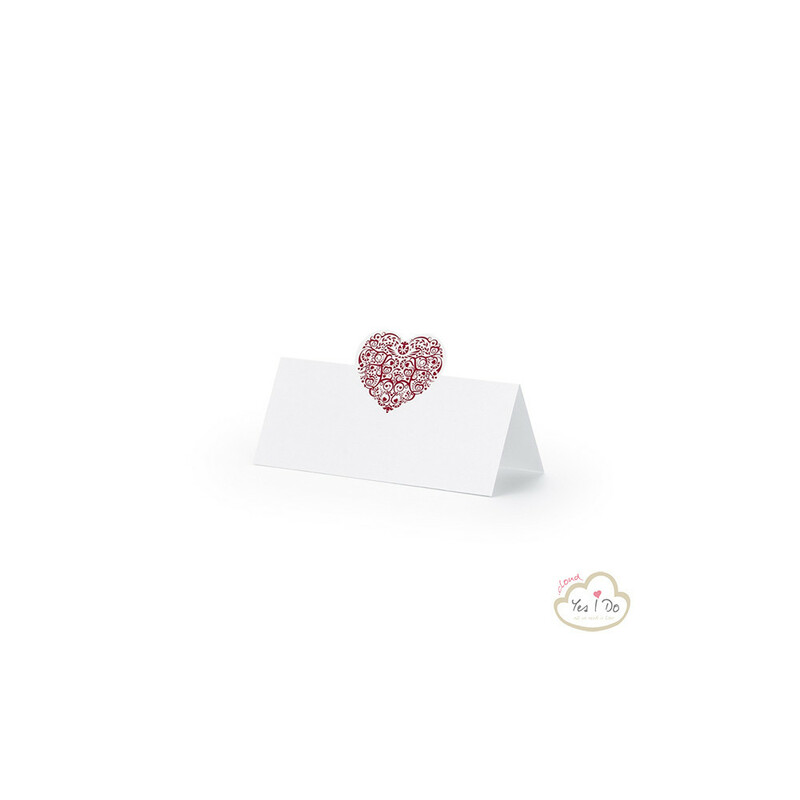 > Ceremony>Placeholders & Table numbers>PLACE CARDS WITH RED HEART 25 PCS. 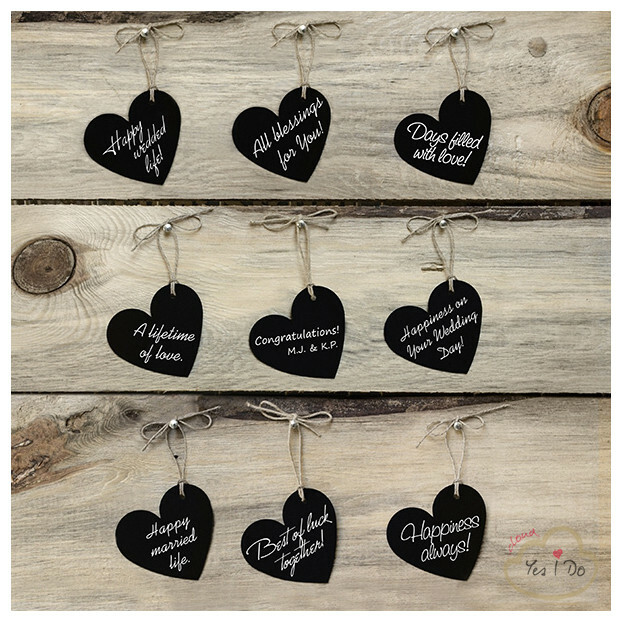 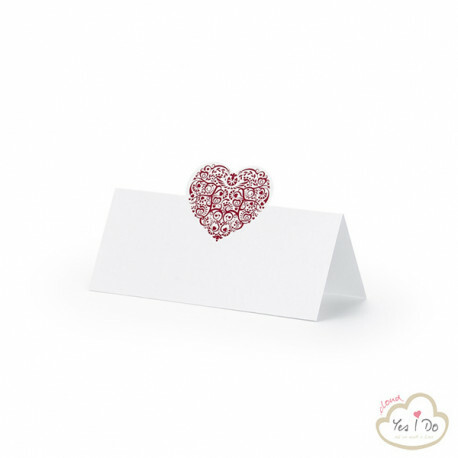 PLACE CARDS WITH RED HEART 25 PCS. 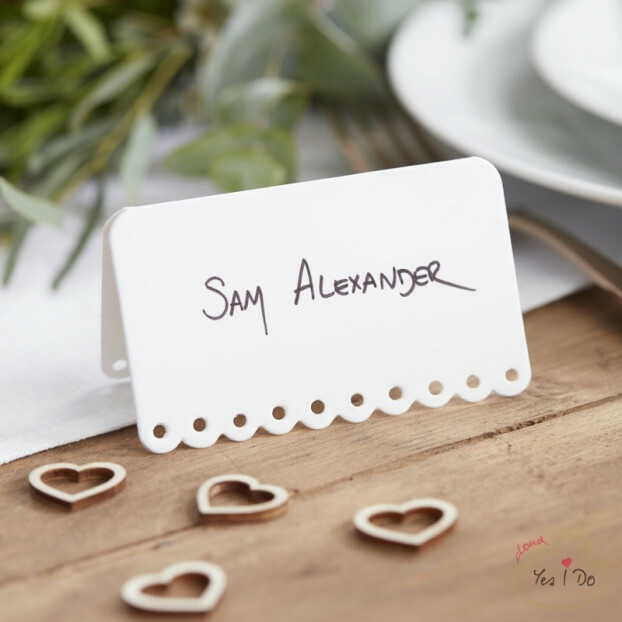 Elegant white place cards with a heart with red decorations. 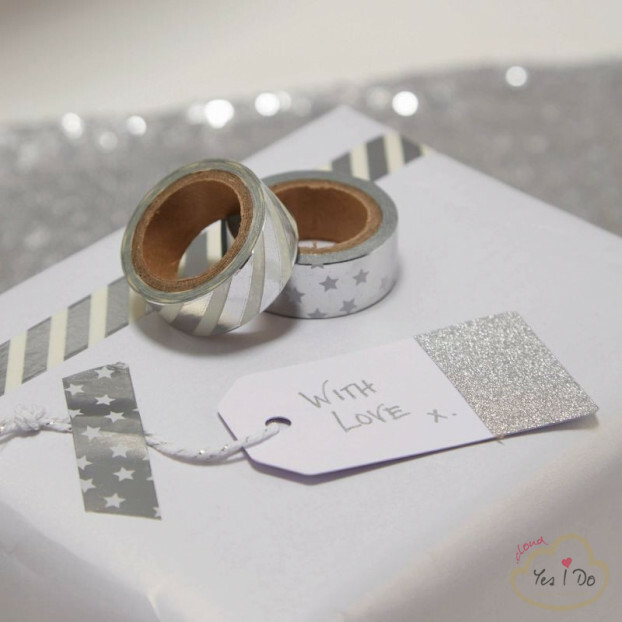 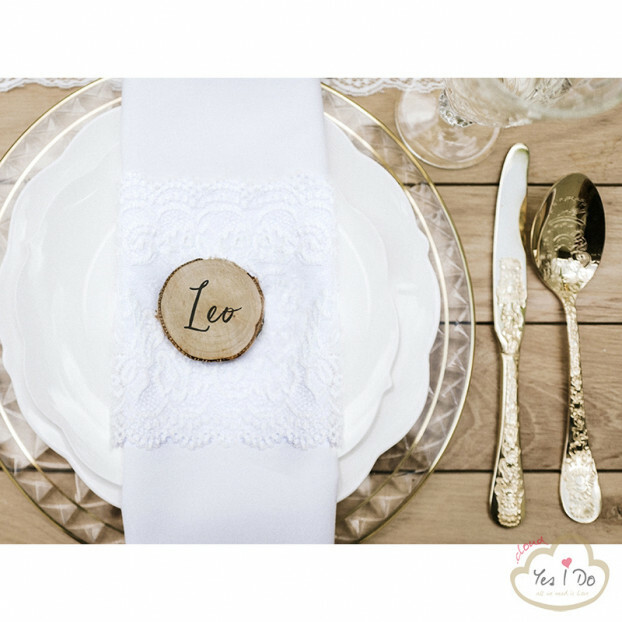 PLACE CARDS WITH DELICATES ORNAMENTS 25 PCS. 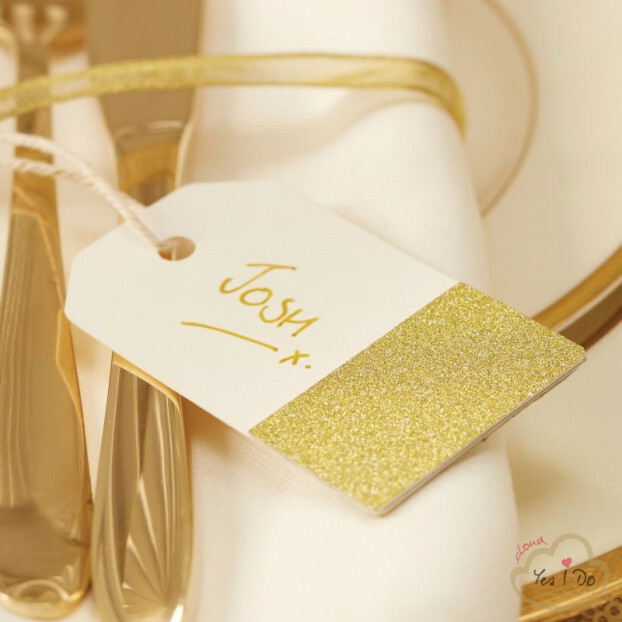 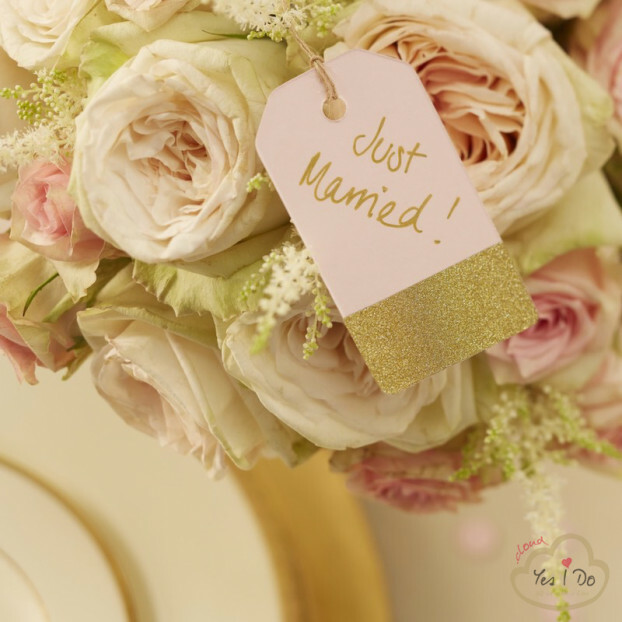 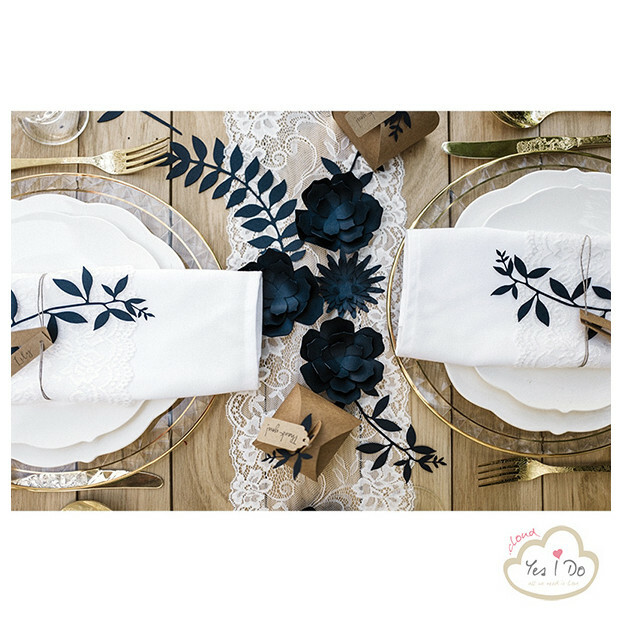 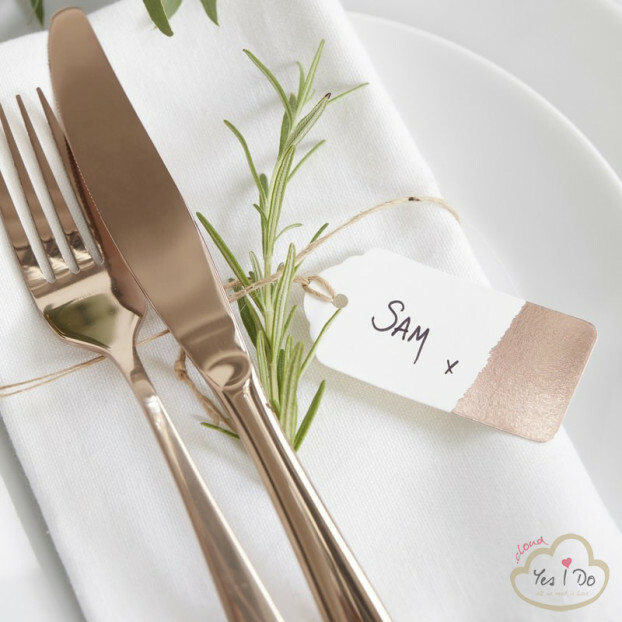 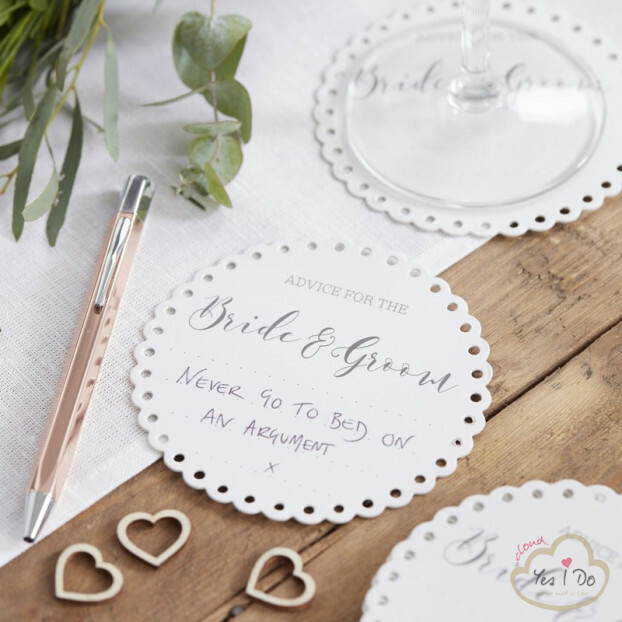 PLACE CARDS WITH GOLDEN DETAILS 25 PCS. 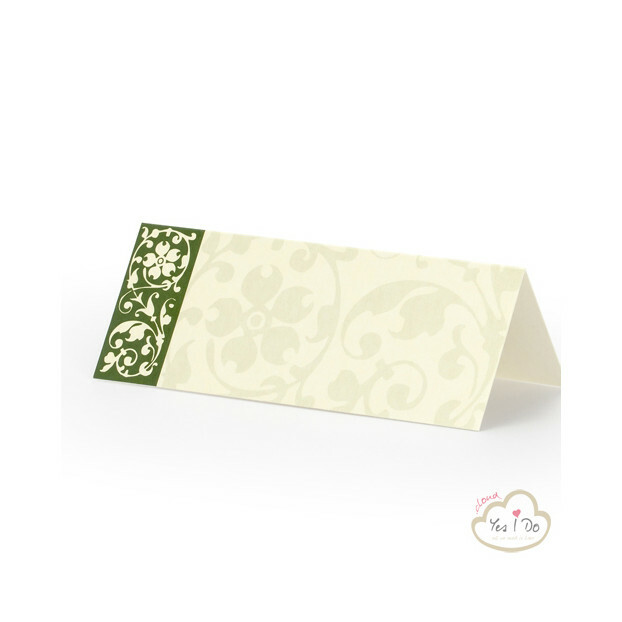 PLACE CARDS WITH GREEN DETAIL 25 PCS. 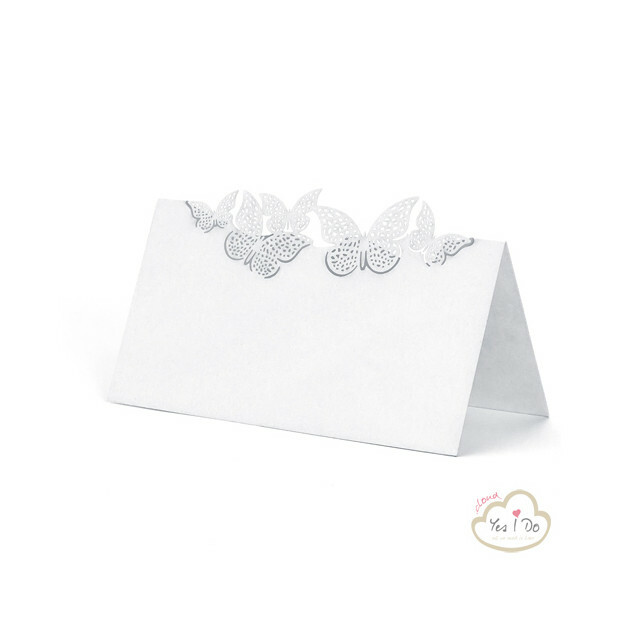 PLACE CARDS WITH BUTTERFLY 10 PCS. 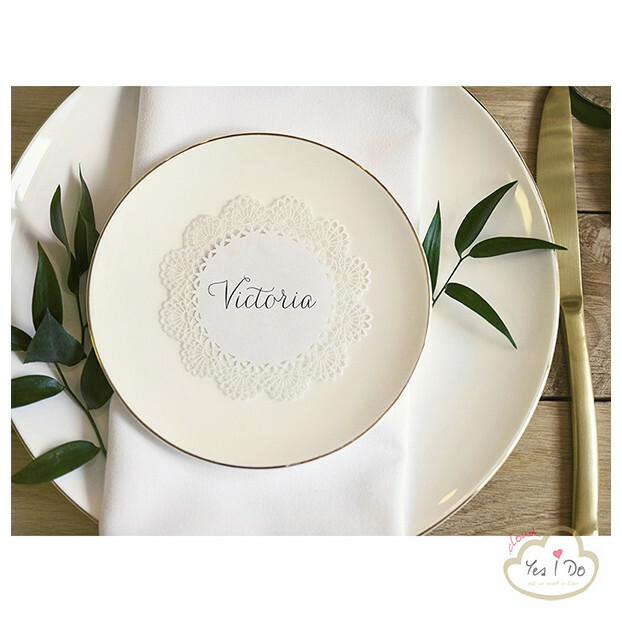 PLACE CARDS WITH BUTTERFLIES 10 PCS. 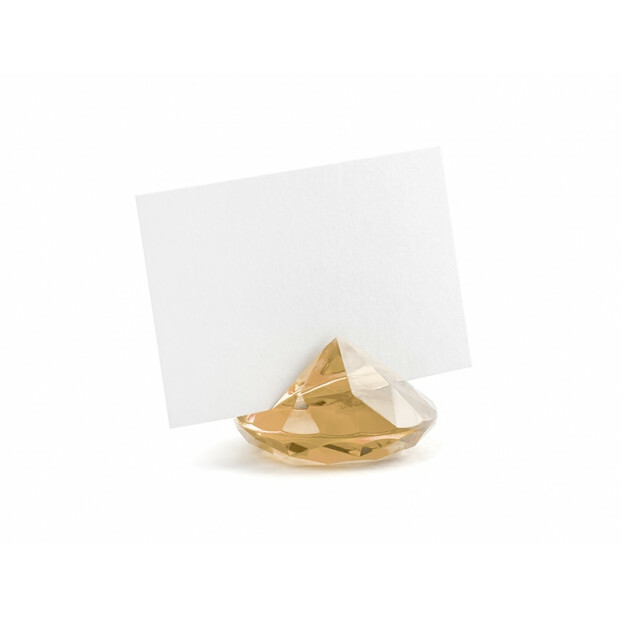 PLACE CARDS WITH GOLDEN ORNAMENTS 25 PCS. 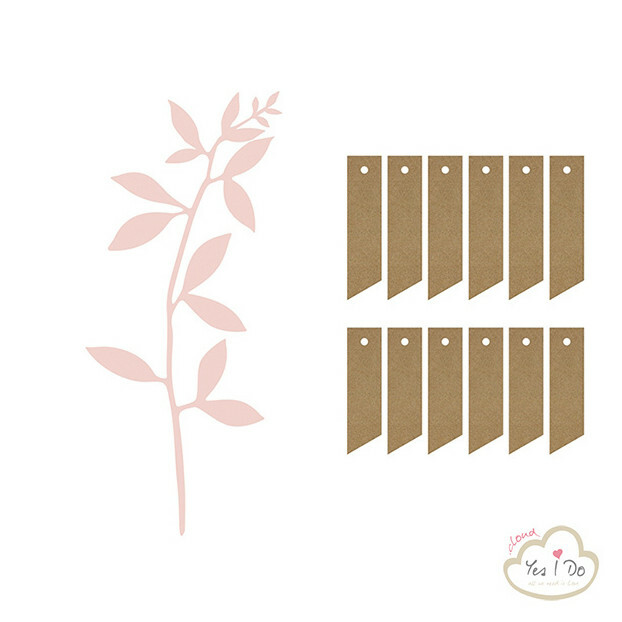 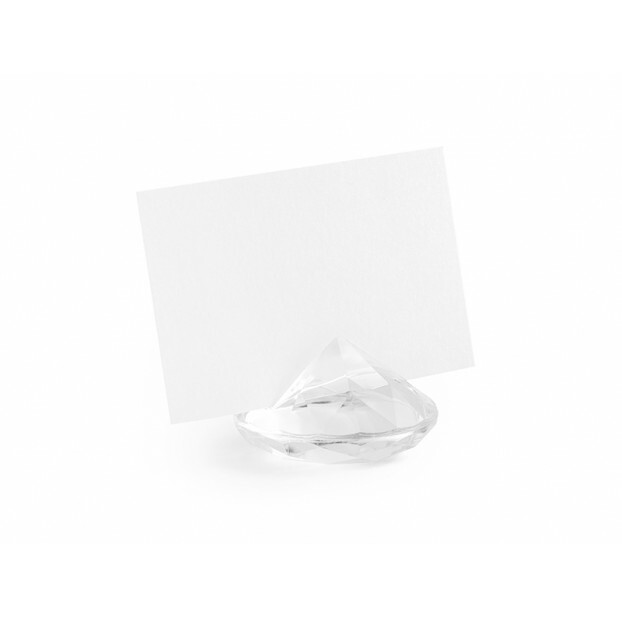 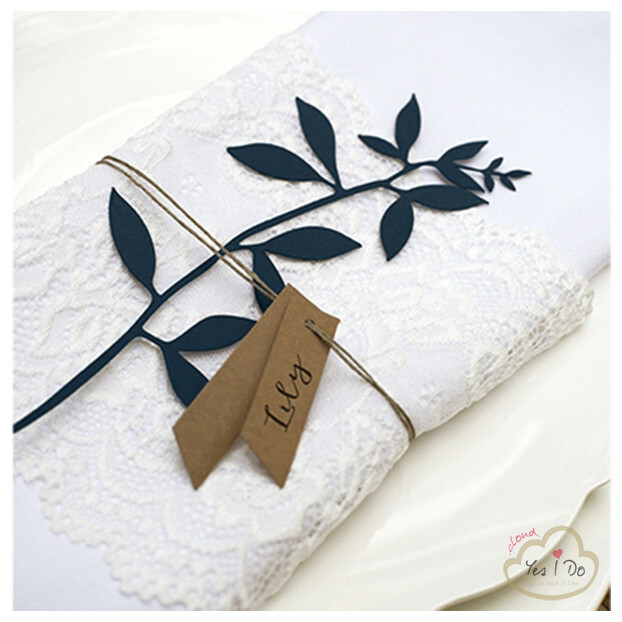 PLACE CARDS ROSETTA 10 PCS.